MONDAY, March 20, 2017 (HealthDay News) -- Many American parents don't count on getting a same-day appointment with their child's doctor and turn to other health care options when their kids are suddenly sick, a new survey finds. More than 2,000 parents of youngsters up to age 18 were surveyed in the C.S. Mott Children's Hospital National Poll on Children's Health. The parents were asked about trying to make a health provider appointment or to get health advice if their child woke up with a sore throat and fever. Forty-two percent of parents said they would take their child to an urgent care, retail clinic or emergency department. But another 42 percent said they would call their child's doctor for advice. More parents believed they could get same-day phone advice (60 percent) than get a same-day appointment with their child's doctor (53 percent). Only 10 percent of parents said they would use email to contact their child's doctor, according to the poll. 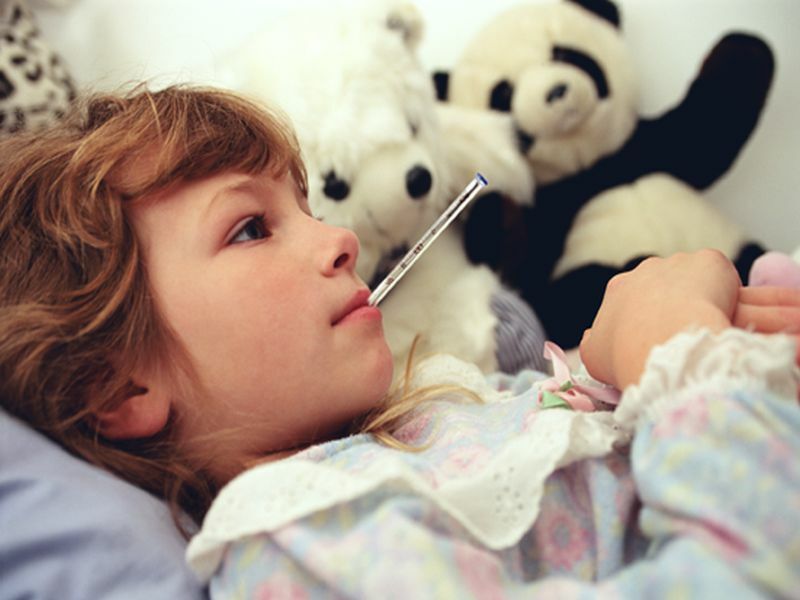 "Most parents want timely medical advice when their child is sick, and it can be frustrating when they don't feel like they have immediate access to a health care provider," poll co-director and pediatrician Dr. Gary Freed said in a hospital news release. C.S. Mott is affiliated with the University of Michigan. "More parents seem to be utilizing alternatives to a traditional office visit, such as having a consult by phone. Our poll found that 4 in 10 parents would turn to a walk-in option like urgent care if their child woke up in the morning with a sore throat and fever," he said. "While these services may seem convenient, parents should recognize that these providers may not be familiar with their child's medical history and insurance coverage may be limited," Freed said. Many doctors have a limited number of same-day visit openings and these can fill up quickly, especially during flu season. Phone or email advice from a doctor may be fine if a child has a minor illness, and parents should consider these options before going to an emergency department, according to Freed. "When parents are picking a doctor for their child, they should discuss these types of situations ahead of time so they know what type of arrangements are made for urgent visits or advice," he said. "Every provider has a different system in place to address parent concerns when their child is ill, and parents should look for one that best matches their expectations," Freed said. He added that a primary care office is often the most convenient, cost-efficient place to get care for your child.